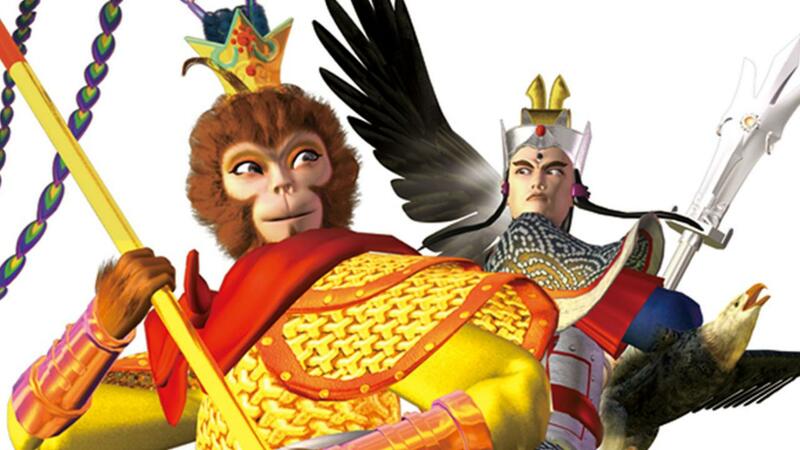 Adapted from one of the most famous classical novels in China, The Big Fighting Between Wukong and God Erlang is the story of Sun Wukong, entitled by Jade Emperor as the Monkey King, Great Sage Equalling Heaven. 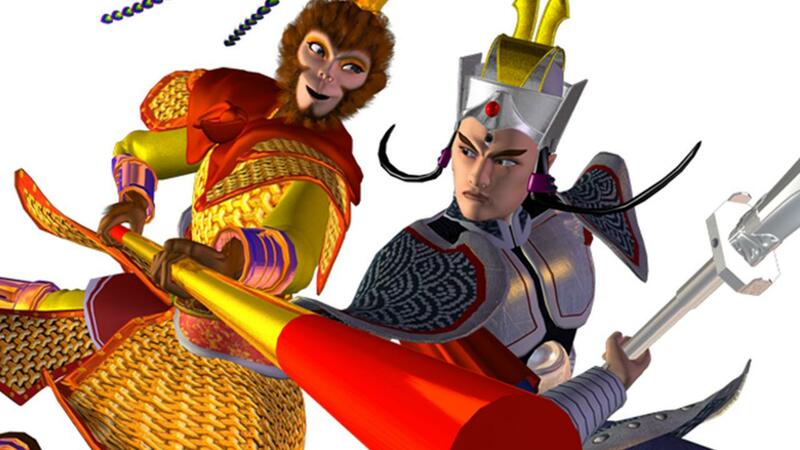 Forever making trouble in the King’s mansion, Wukong was given the job of running the Peach Orchard. After he destroyed Mother Queen’s peach party and stole the Golden Elixir, Mother Queen sent Heavenly King Lee with 100,000 heavenly soldiers to capture him, but Wukong defeated them all. The God Erlang was sent to fight Wukong and after three hundred rounds, Wukong was captured. With the Golden Elixir, Wukong could be captured but not defeated and Jade Emporer had no choice but to ask for help from Rulai Buddha, who has boundless supernatural power.